If there’s a region that does the SB/S blend….it’s Western Australia. Great Southern gets an even crisper acidity than the seaside Margaret River. Woody, stalky, asparagus spears, blackcurrant leaf, passionfruit seeds, spent teabag, lime leaf. 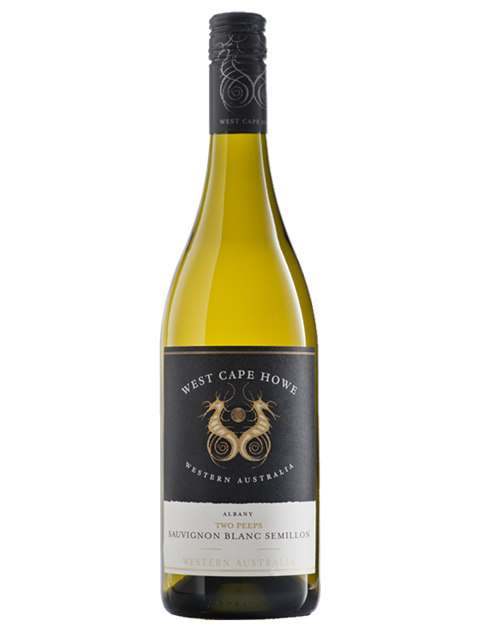 A smooth and easy palate full of citrus zest and a distinct earthy note. It carries itself a little weightier than most due to a small parcel of barrel work for the SB but well balanced with the cut of Semillon. A very good expression of the style.